Some descriptive text goes here to explain a little bit about the company - only a couple of lines though! WHICH TRAILER IS FOR YOU? The trailer went together with no problems, outside the premises of Cosmo Classics near Hastings, to allow me to take my Triumph TSX back to Luxembourg. 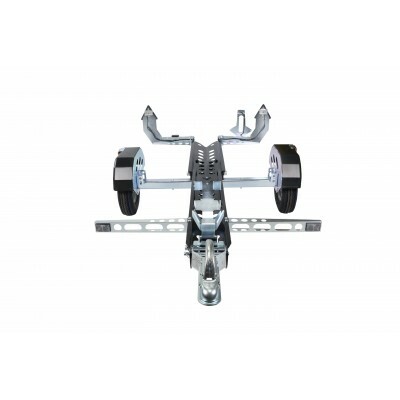 The trailer towed superbly at 90 km/hr. Trailer is awesome – thank you! All arrived safely in Spain and I’m building it for the second time already. It seems you had done more of the work than your instructions suggest. Great! Love the design – and I can see how the single trailer is going to work too. Anyway, nice job. I like it. 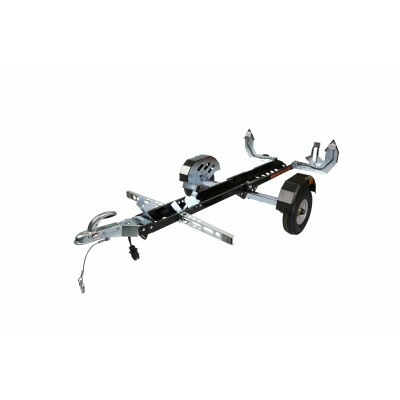 Founded in 2007, Motolug offers a unique range of UK and International patented and EC Whole Vehicle Type Approved collapsible motorcycle trailers whose key design criteria have resulted in products that can be easily and quickly assembled and dismantled without the need for any tools, allowing the trailers to be stored away when not in use. Designed and developed using the latest 3D CAD design software and finite analysis systems the trailers are manufactured in the UK using computer controlled machines to precision laser cut and CNC fold trailer parts, which together with implemented conformity of production procedures ensures a consistent robust high quality product at a competitive price. 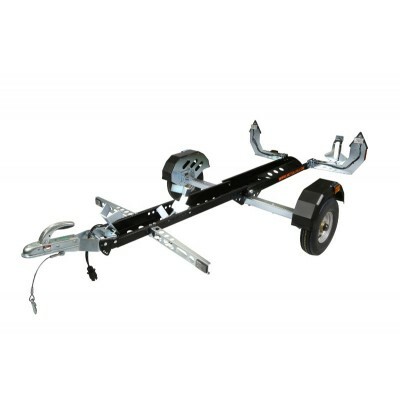 The Motolug trailer range appeals to both our UK and European customers who have the need for a motorcycle trailer but do not have the space to accommodate a large rigid trailer. 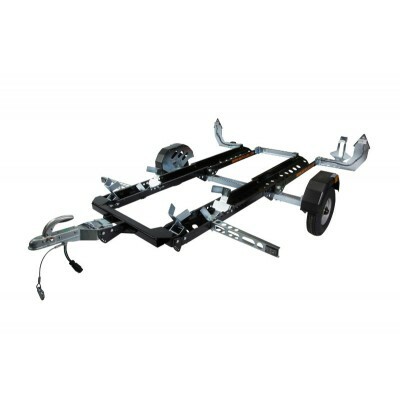 The trailers suit the majority of bikes and are popular with classic bike owners, track day enthusiasts, motorhome users, motorcycle mechanic garages, motorcycle clubs and motorcycle tour companies alike.